If you can’t make it to San Francisco for GDC next month, there’s another exciting industry event just around the corner. Casual Connect Europe takes place from 7-9 February in Berlin, Germany. We’re also proud to announce that FLEGA will be an official partner for this event for the first time. Don’t let the name fool you: this is more than just a conference about casual games. The three day event hosts a terrific line-up of speakers from the likes of Valve, Google, Ubisoft, Wargaming.net and many more. Speakers are divided into different tracks so there will be a talk for everyone. Check out the full schedule for more details. It’s also the place where a lot of talented indie game studios fight for the coveted Indie Prize awards. After winning awards in 2014 (Sileni Studios with Mayan Death Robots) and 2015 (Crazy Monkey Studios with Guns, Gore & Cannoli), we feel pretty good about the chances of the four Belgian teams participating this year. Here’s some more info on the Belgian games battling for the gold. Ary and the Secret of Seasons: For generations, guardians with the power to control seasons have been protecting the balance of the world Valdi. 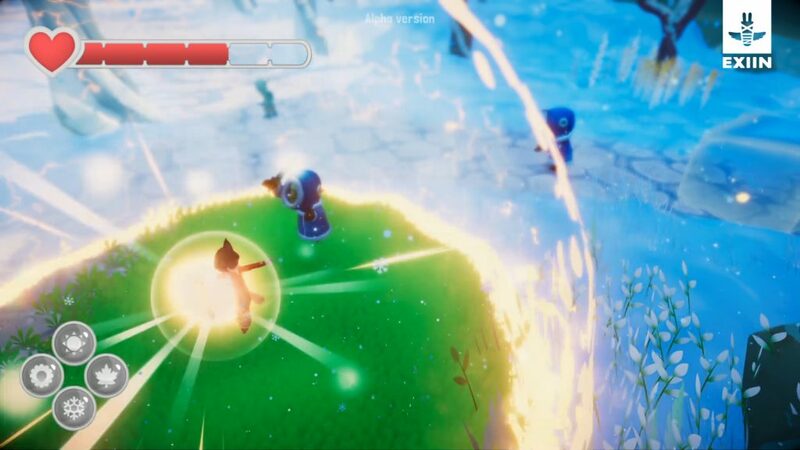 In this colorful third person action adventure, players take control of the young guardian Ary and must use her season controlling powers to solve puzzles and defeat enemies. Guns, Gore & Cannoli 2: Fresh of the announcement table and with a brand new website to boot, Vinnie Cannoli returns with more guns, and more gore in this action packed sequel to the award winning Guns, Gore & Cannoli. 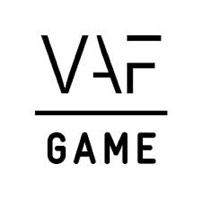 The game offers a fresh and original variation on the WW2 theme as a 2D, platform shooter stuffed with humour and cartoony graphics. The sequel will also offer online and local co-op multiplayer madness! 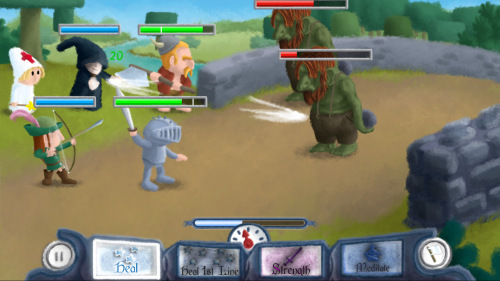 Healer’s Quest: Healer’s Quest is a lighthearted RPG in which you solely play as the healer trying to keep a band of jackass adventurers alive during their search of loot. Panoptic: In this HTC Vive VR game of cat and mouse, the Vive player controls the powerful Overseer, while the PC player controls the Challenger, a citizen rebelling against the Overseer’s oppressive reign. The Challenger must try to avoid the Overseer’s scorching gaze, and to do so, they must often hide in plain sight among the other citizens. Good luck to all finalists! If you want to cheer them on or are otherwise interested in attending Casual Connect Europe, you can sign up here for tickets.